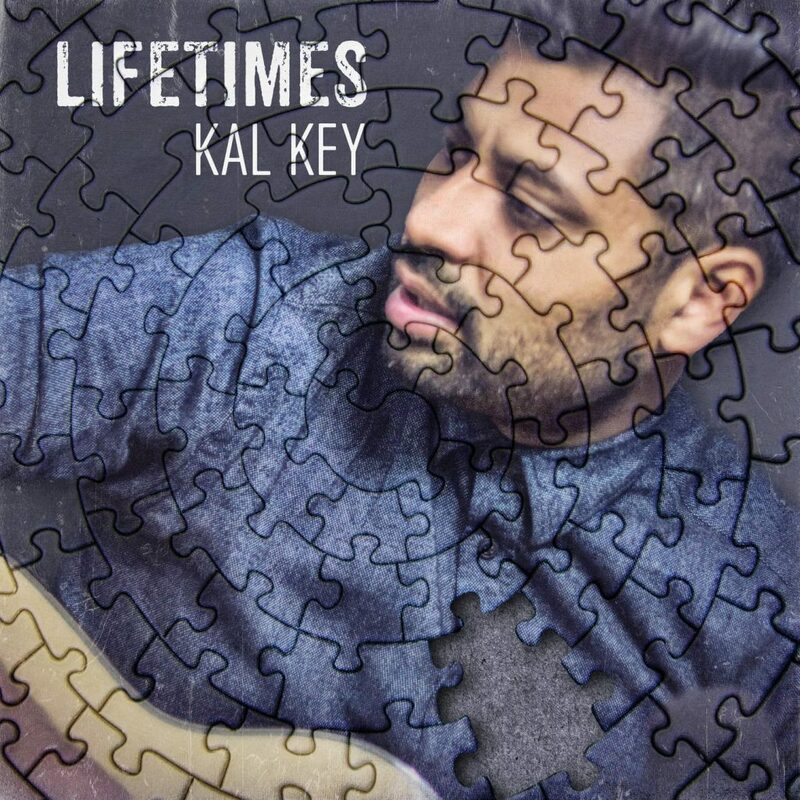 Brilliant new EP just released this week from Kal Key. Sweeping and cinematic, insightful lyrics, full of deep spiritual emotion, this would make a great soundtrack for a movie! I got to take the cover photo, jigsawing came later.